Looking for a House, Condo or Townhouse for sale in the Caulfield area of West Vancouver? 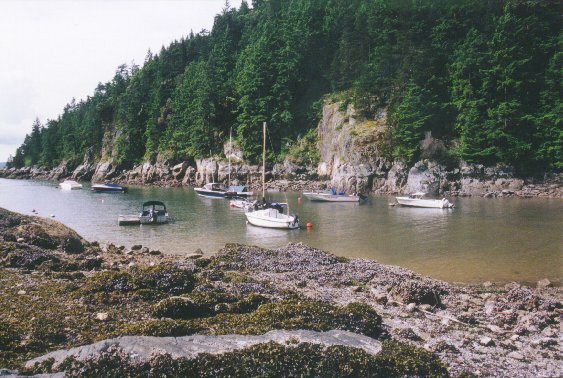 Caulfeild was founded back in 1898, when Francis William Caulfeild landed at Skunk Cove (now Caulfeild Cove), just east of Lighthouse Park, and created a community in this lush forest setting. The community's focal points are Lighthouse Park for recreation and Caulfeild Shopping Centre for shopping needs. Cypress Park Estates is another neighbourhood in the Caulfeild area that is above the Upper Levels and adjacent to Cypress Falls Park. Caulfeild is arguably one of the most beautiful residential neighbourhoods in Vancouver. Houses in Caulfeild and Cypress Park are strategically located on the bluffs and ridges that are a part of the natural landscape of West Vancouver. Each home is unique, and carefully designed to fit on the lot. Homes have been built to maximize the incredible views. Because these streets and homes are built into the rugged hillsides, the grid layout followed in the eastern parts of West Vancouver is no longer used for the road layout. Most of the homes here are single family detached with a small number of duplexes or multi-family residences. Please contact us to search for real estate in Caulfeild. This area has a number of small parks around the community, and a few along the waterfront including Caulfield Park and Stearman Beach. 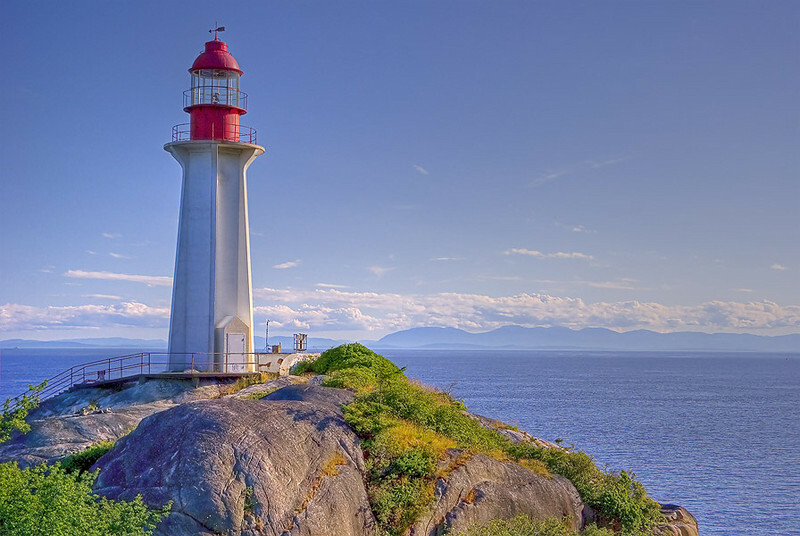 The major park in the community is Lighthouse Park, with forested trails and great views of the Burrard Inlet. Above the Upper Levels Highway are two parks: Cypress Falls Park and Nelson Canyon Park, showcasing the rugged North Shore forests and streams. Skiing, mountain biking, and other recreational activities are accessed up the hill at Cypress Bowl Provincial Park. There is a public library in Ambleside. The West Vancouver Community Center, with a pool and ice rink, is located nearby at 21st and Marine Drive. You can golf at the 9-hole Gleneagles Golf Course near Horseshoe Bay. There is also a Gleneagles Community Center with fitness facilities and gym. Caulfeild Village hosts Ocktober Fest in the fall and other community events. The community is served by Caulfeild Elementary school and by Rockridge Secondary school. There are also two private schools in West Vancouver: Collingwood and Mulgrave. Caulfield and Cypress Park are close to the Lions Gate Bridge and so travel into downtown Vancouver takes just minutes! Regular public transit services Marine Drive and many of the hillside regions of Caulfield and Cypress Park.